A lot of people are intimidated by the thought of preparing baby back ribs. But I kid you not, it's actually real easy- and very impressive too. 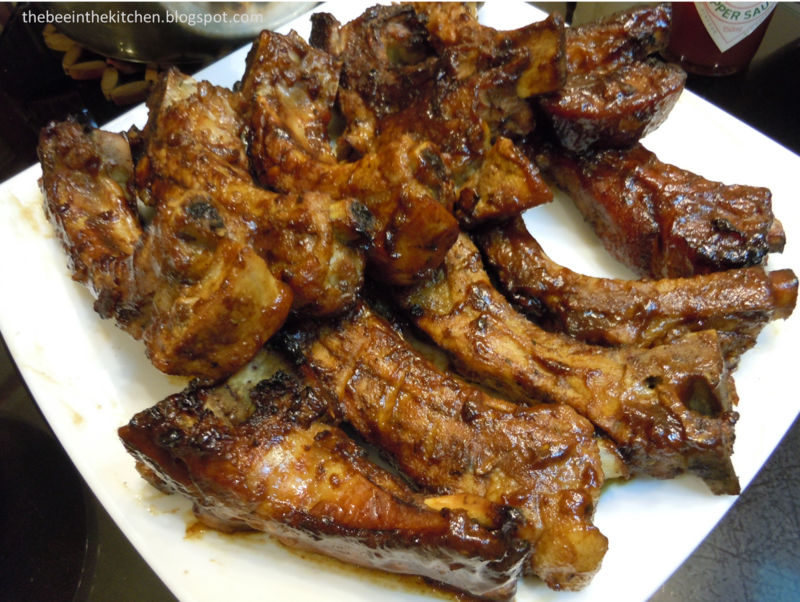 When my mom buys ribs, she always request for the butcher to cut them already to 2 ribs a pc. It makes things a lot simpler actually, especially in the serving area. but suggest to keep the entire thing intact to impress even more =p. 1. Wash the ribs well in salt and running water. 2. 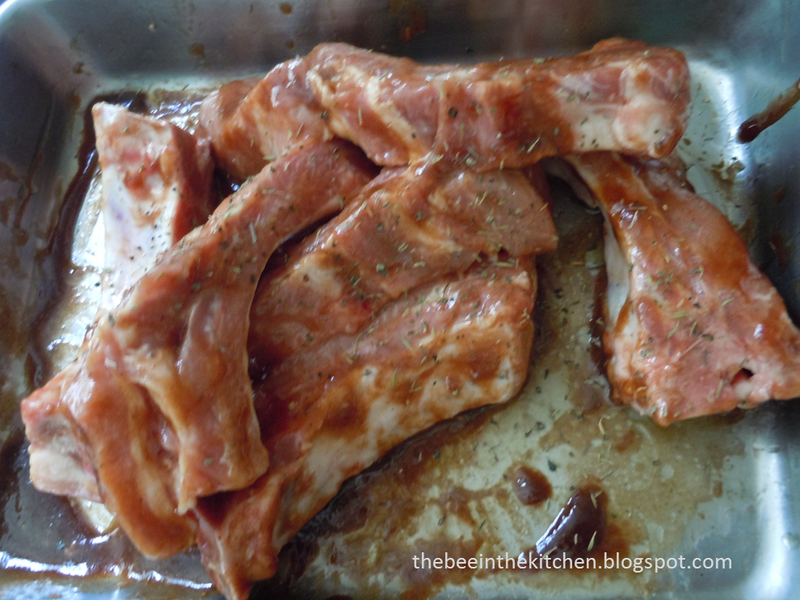 Rub with BBQ sauce, olive oil and herbs. Wrap tightly with aluminum foil. Marinate for at least 8 hours. b. Broil with water, covered, for at least 30 minutes, turning some pieces as required; or until tender. Transfer in a griller and grill for another 10minutes, brushing with BBQ sauce as required. Serve with mashed potatoes, rice and/or corn.